Chrichton's World: Review The Marine 2 (2009): Die Hard at an island resort! 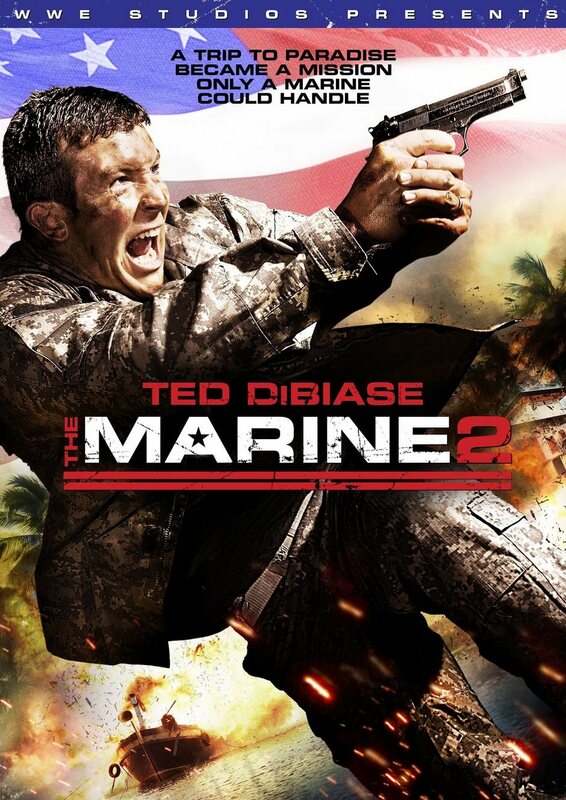 Review The Marine 2 (2009): Die Hard at an island resort! This Die Hard clone is by no means good. But it's not that bad either. At least this one has a few things going for it. Let me tell you which ones. First is the beautiful Lara Cox. She might not be that familiar to some of you but she is to me. I know her from a little Australian drama called Heartbreak High. That show was awesome in so many ways especially since it brought forth some names you might recognize. Callan Mulvey ( Captain America: The Winter Soldier, Batman vs Superman), Simon Baker (The Mentalist) and Dominic Purcell (Prison Break, Legends of Tomorrow and Gridlocked). It was nice to see her acting improved and that she was still active in the bizz cause usually actors from these shows pursue other things in life than acting and that sometimes is a real shame. The second one is Michael Rooker as Church. He is not in this as much as I would like but the few times he is there it's a joy to see him. I wished they would have let him done more. Hell, they should have just gotten rid of Ted DiBiase Jr. (Joe) and let him be the star. That would have improved this film considerably. Last but not least the action. I am glad that the action is more than ok. At least director Roel Reiné is aware of what he needed to focus and what not. So people loving action will get their fix. However Ted DiBiase Jr. does fail to make the action more interesting. It's not that he is a super bad actor. But I do think he is one of those guys that has zero personality. Even if he would try his hardest he would not manage to impress. But he doesn't even try to stand out. Would it have have hurt him to crack a few jokes? Or at least spout some cheesy one liners? Just shows you that having good action is not enough to make a good action film. It's at these moments that I long back for the Eighties and early Nineties back when you had action stars who brought their A game no matter what. So yes, overall this film is passable especially on rainy Sundays. I myself would not have checked it out if it weren't for my quest to review as many Die Hard clones as possible in this lifetime.